The Palace Resort on the south side of Myrtle Beach is an amazingly affordable option if you have ever considered a vacation condo. 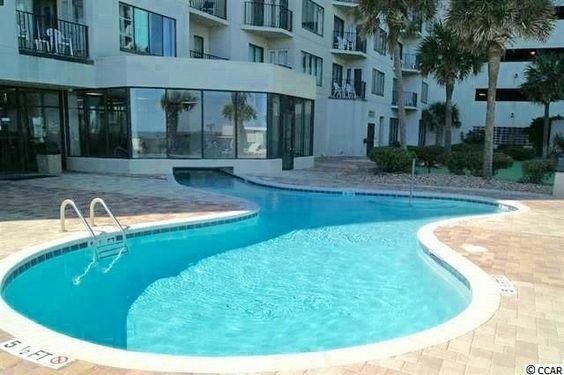 These units on the beach are perfect for vacation getaways that you can rent when you are not using them and let them help pay for themselves! Who could ask for more?! In the heart of it all in southern Myrtle Beach, the Palace Resort’s 1 and 2-bedroom condos feature great amenities such as indoor and outdoor pools, putting greens, an exercise room, a fantastic onsite restaurant, lounge, and more. 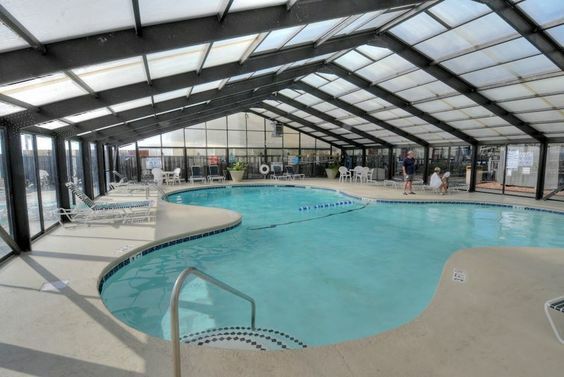 The perfect location is near great shopping at Market Common, Myrtle Beach State Park, fishing at the Springmaid Pier, numerous popular attractions like Broadway at the Beach, and dozens of the best restaurants. Palace Resort is a great opportunity to own and enjoy a beachfront condo with the option of an investment income, as well. 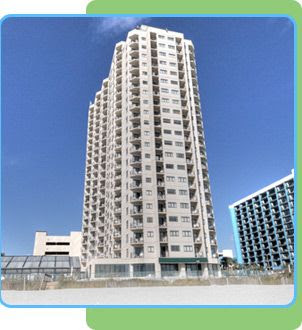 These are some of the most affordable condos you will find in Myrtle Beach. You can view some of the available units at our website. 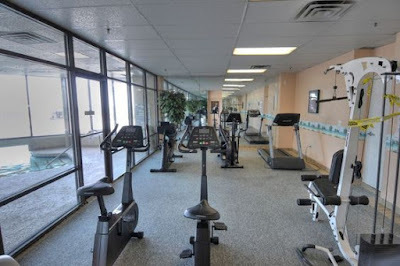 Call our real estate professionals today with any questions you may have and schedule a tour of the condos for sale at Palace Resort to see for yourself!